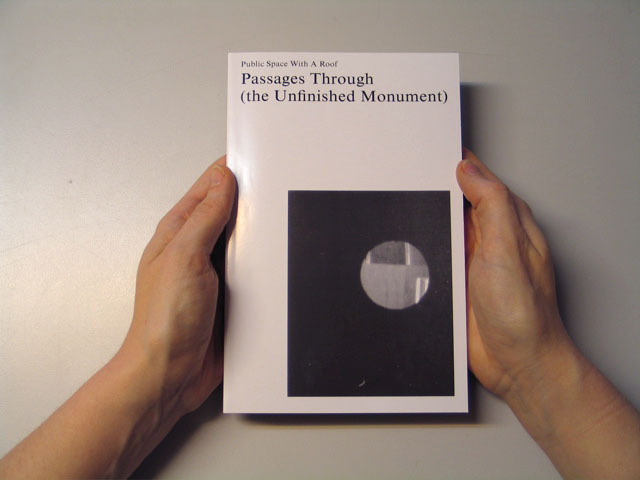 The book Passages Through (The Unfinished Monument) is a story about a project that never happened. Commissioned by KIASMA Museum in Helsinki, Finland, the project was canceled two weeks before its realization. The sudden news came as a surprise, nullifying months of work and raising the questions regarding the disempowered position of the artists today. 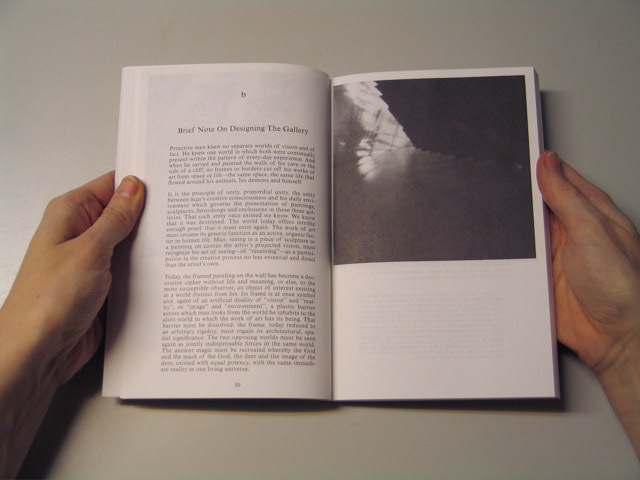 As a way of confrontation with the traumatic experience, the idea of creating a book was conceived. The essential part of the original project was an installation built for that particular space, made of three intersecting Möbius strips ‘circling’ around the gallery, and functioning as a platform for the works of other artists. 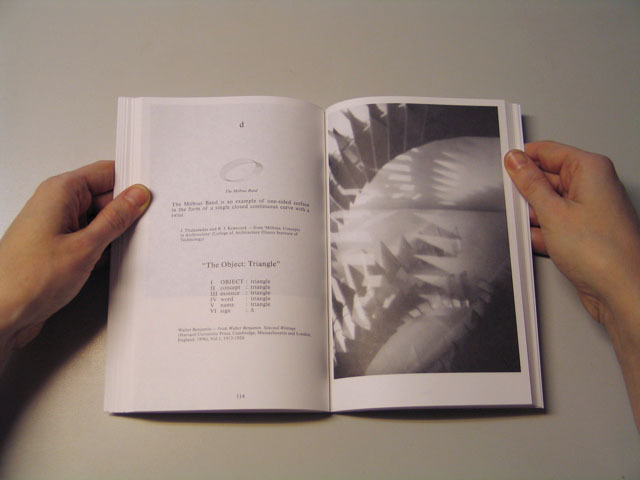 For the book, we created a model of this structure and used a pinhole camera to photograph it, which resulted in a series of photographs giving the structure a form and ‘life’ we previously did not anticipate. On the images, the structure is still visible, but their blurry and foggy atmosphere shows a different universe, closer to the world of dreams and imagination. The discrepancy between the world of ideas and the possibilities of their execution in the ‘real’, material world functioned in itself as another Möbius strip that brought us back to our starting question. As it seems, there is no need for censorship today due to a fact that particular artworks will never be produced in the first place. The book includes 17 series of photographs, each of them offering a different imaginary walk through the structure, a walk accompanied by the fragments of texts by several individuals who inspired us while working on the project: Vladimir Odoevsky, Frederick Kiesler, Walter Benjamin, Susan Buck-Morss, Juhani Pallasmaa, Italo Calvino, and Steven Holl. 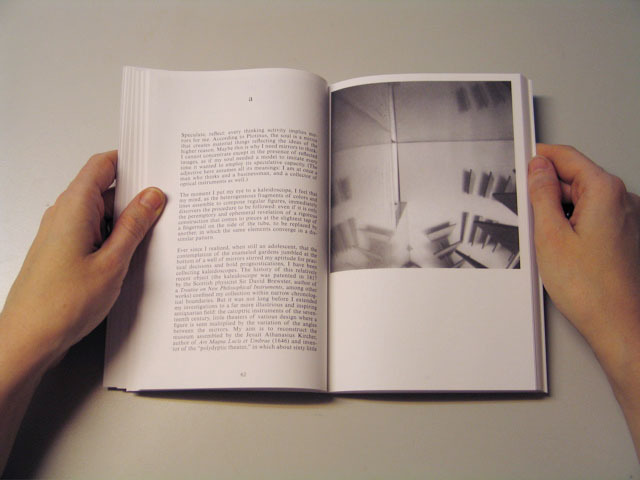 The book is also accompanied by the text by Vesna Madzoski as our own theoretical reflection on the artistic process and the experience we went through after the cancellation of the project. 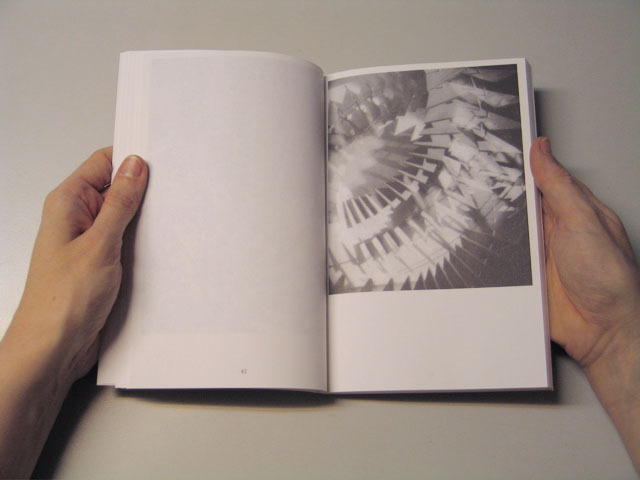 Passages Through (The Unfinished Monument) was presented on January 29, 2010 at Salon ?für ?Kunstbuch,?Vienna and on February 20, 2011 at the Huis Marseille Museum for Photography, Amsterdam.